Donnewald Distributing Company | New Products From Pennington Distilling Co.
We hope you’re ready for some amazing new products coming out soon! Fresh from Pennington Distilling Company in Nashville, we have 11 new spirits for you! That’s right, we said 11. 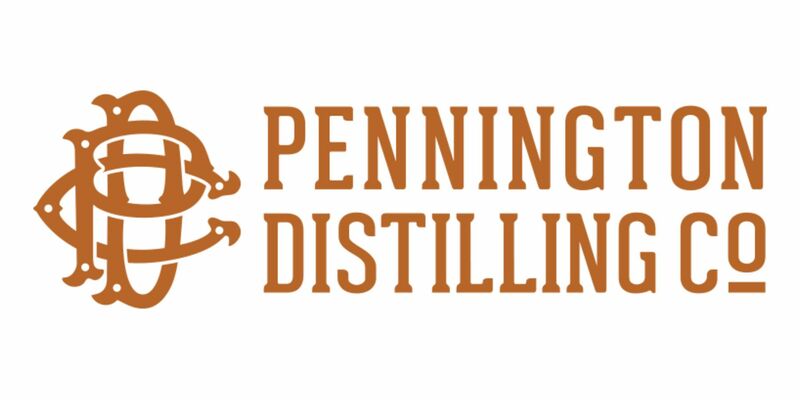 Pennington strives to create a unique portfolio and categories in the spirits industry. Founded in 2011, Pennington’s first brand was Whisper Creek Tennessee Sipping Cream. 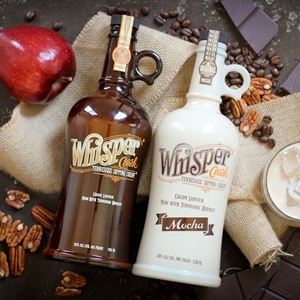 Made with 100% aged Tennessee Whiskey, real dairy cream and more than 30 all-natural flavors, Whisper Creek spearheaded the creation of an entirely new category in the spirits industry; American Cream Liqueurs. Whisper Creek is available in 2 flavors: original and mocha. 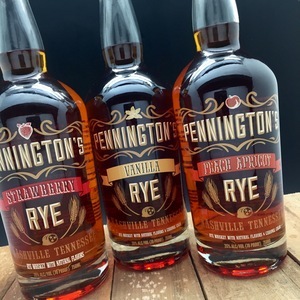 Another new family from this Nashville distillery is Pennington’s Flavored Rye Whiskey. Available in 3 different flavors, this 100% Rye Whiskey is made with all-natural flavors and cane sugar. The combination makes it ideal for easy shots for a night on the town or perfectly mixable for creative cocktails. Whether you choose Pennington’s Strawberry Rye, Peach Apricot Rye, or Vanilla Rye, or all 3, you’ll love the quality and flavor. You may already know this final Pennington brand. Picker’s Vodka has been featured in previous Mixed Drink Monday videos, so now you can actually get the ingredients to follow along! This vodka is made in Nashville with non-gmo corn with a state-of-the-art column distillation process. Distilled 11 times, it’s naturally gluten free and available in four varieties: Original, Blueberry, Pineapple (not pictured below), and Blood Orange, all made with real fruit. 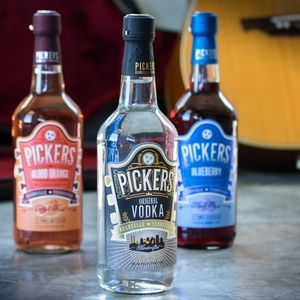 Check out some recipes we’ve already made with Mixed Drink Monday using Pickers Vodka! This Moscow Mule is a delicious classic but if you’re looking for something for a fun night in, Giggle Juice is what you’re looking for. Watch our video below! With so many great new products coming, we’re sure you’ll be busy mixing and drinking! Remember to drink responsibly and enjoy these delicious new products and let us know what you think!